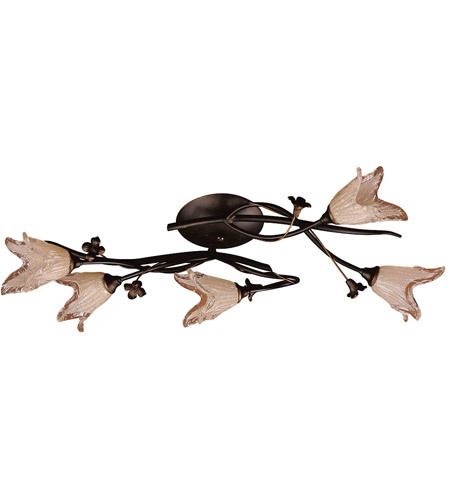 Can be mounted as either Flush or Sconce. Q Please tell me if this fixture can take LED bulbs. A The ELK Fioritura 5 Light Flushmount 7956/5 cannot take LED bulbs.